In the current scenario of buyers’ market and tough competition, most of the business organizations have realized the importance of investing in developing their employees abilities to provide for the different skills and capabilities required for the growth and expansion of their business. Companies want professionals who are agile enough to meet the ever changing and increasing demands of the industry. When these professionals are trained on behavioural skills like managing time, interpersonal skills, teamwork, creative thinking, decision making, communication, negotiation and leadership skills, they gain remarkable dexterity in dealing with different kinds of on-the-job situations and people. Corporate training, has therefore, gained very high importance and budgetary allowances in the last two decades. Chennai is a south Indian metropolitan city that has managed to retain its culture and an old-school charm despite a steady expansion to its business horizons. Almost every single industry has its presence in Chennai. The infrastructure in Tamil Nadu is fairly good which is one of the factors, besides conducive local laws, that attracts investments from companies across the globe. Chennai has several huge IT parks and sprawling office premises shared by several big names in industries across the globe. Employment and growth opportunities are very high in Chennai. Employees in Chennai are consistent and technically wise; they work hard and are capable of innovation. People in Chennai are generally inclined towards education, learning and culture. They are soft spoken and much quieter than people from other metropolitan cities in India. 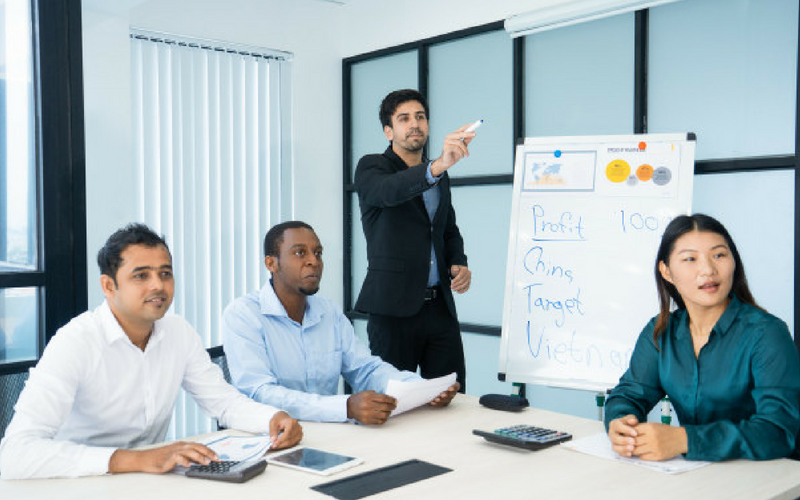 Therefore organisations see a need to invest in corporate training in Chennai through focussed learning interventions on assertiveness and communication skills at every level. Leadership skills encompassing delegation, difficult conversations and decision making is also a very high focus area for companies in Chennai. It is simply not enough to be an expert in the technical skills required for the job; soft skills complete the picture. Corporate training in Chennai helps talented individuals learn the behavioural skills required to showcase their skills and get the opportunities they deserve. Organisations are able to expand and diversify at the pace they have set for themselves when people’s learning curves become steep. One of the premier companies which provides corporate training in Chennai is Ripples Learning. Ripples Learning designs and delivers a variety of learning interventions at all levels ranging from individual contributor programs like email skills and time management, all the way up to MDPs, LDPs and personalized senior management coaching. Ripples Learning uses unique methodologies for facilitating learning to suit the learner group and the learning outcome. Ripples uses technology to support its corporate training programs and help assess and evaluate the effectiveness of training. Ripples Learning partners with companies to provide them with the entire range of activities within corporate training, which includes identification of needs, deriving learning objectives, creating content, delivering programs and evaluating effectiveness of the training initiative.